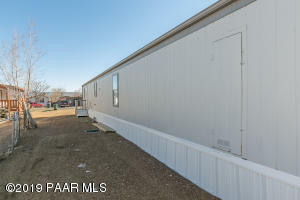 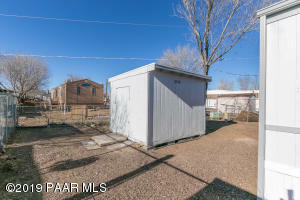 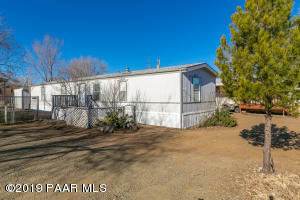 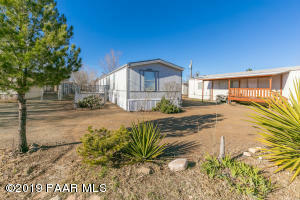 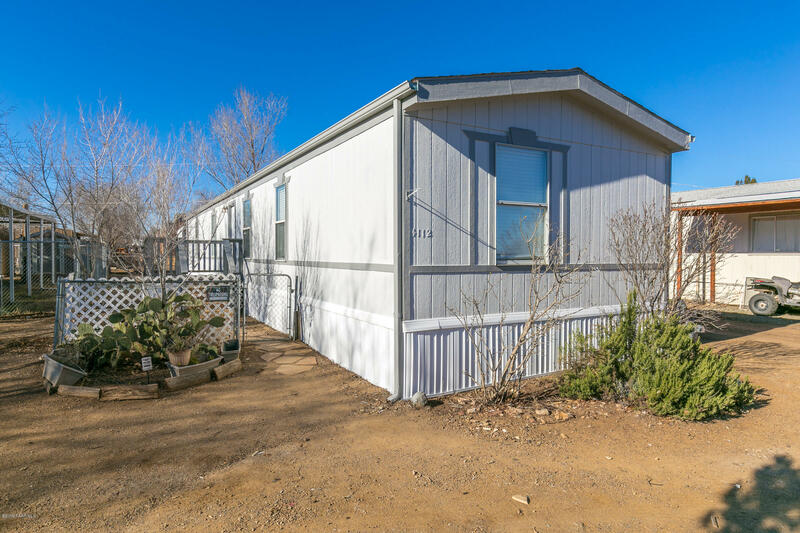 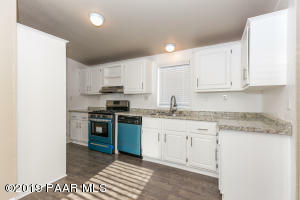 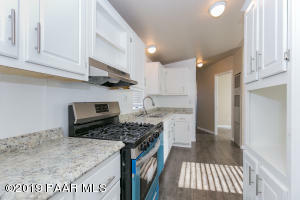 Clean Manufactured Home with New Appliances, Flooring, Paint Inside & Out, Fixtures and More! 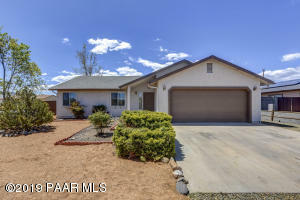 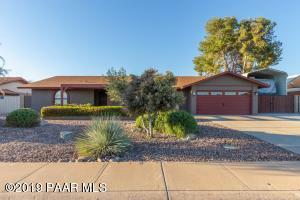 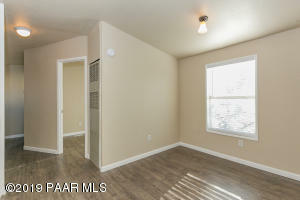 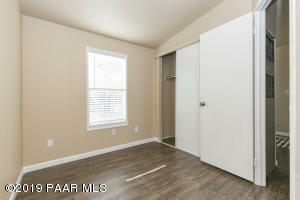 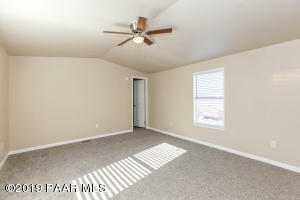 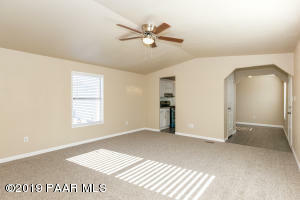 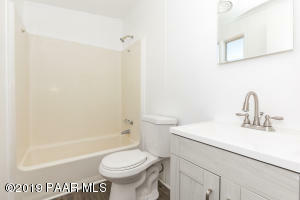 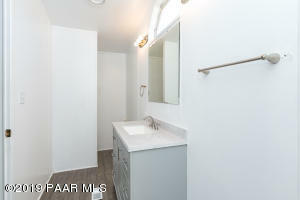 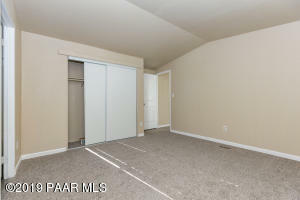 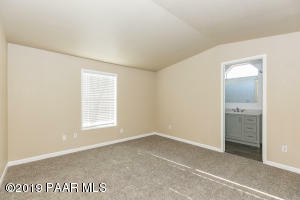 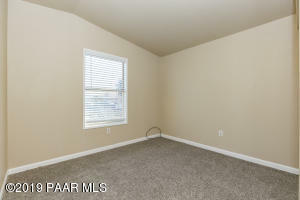 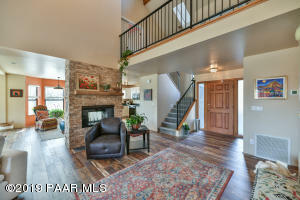 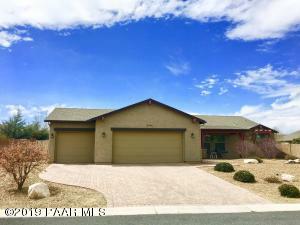 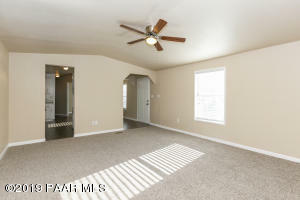 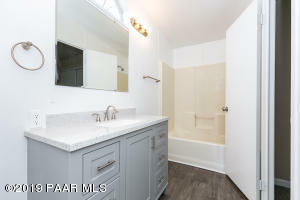 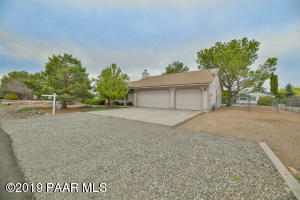 Stainless appliances, laminate wood/carpet flooring, spacious living room. 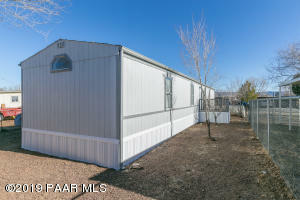 Workshop/Shed in back, RV Parking on side!